ScienceOpen – making publishing easier. 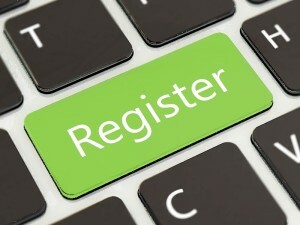 Why register? Registering with ScienceOpen, the new OA research + publishing network, is almost as easy as pushing this button. To see for yourself, watch this short video or just sign up now (it takes about the same length of time). Q. For busy researchers & physicians, time is short, so why bother to spend it registering with ScienceOpen? A. So you can be part of the conversation to move research forward. We’re one of the first to maintain the level of expert discussion on our platform by allocating roles and privileges (such as Peer Review) based on the number of publications listed on your ORCID iD. Have five or more publications on your ORCID iD? You are an Expert or Scientific Member. Have one or more publication? You are a Member. No previous publishing history? Publish for the first time with us. Just posting this quick update because the discussion about the AAAS letter, the response of their CEO, and subsequent coverage in Times Higher Education is moving rapidly this morning. With many different time zones involved, it can be tricky to keep up for the few of us who occasionally like to sleep! Here’s a round-up for those on the West Coast who are just waking up to this or anyone who is interested. As some of you may know, last week 115 people from the the Research and Open Access (OA) community (including some from ScienceOpen and our Boards) sent this letter to the AAAS to protest the pricing level and structure for the new OA journal Science Advances. A couple of things to point out here, Possibly in an effort not to give the open letter more publicity, the AAAS don’t say in the tweet what they are responding to (no mention of open letter or link) and neither do they say in the response. A quick read of the AAAS CEO response (who is Alan Leshner, also not named! ), shows it to be a classic PR piece that copiously links to previous corporate (but it’s a non-profit member led organization) AAAS statements about Science Advances, but nowhere to the letter! Thankfully, the AAAS CEO response does now have a link to the open letter, published at The Winnower, via a comment from Ernesto Priego, a Lecturer in Library Science at the Dept of Library and Information Science, City University, London. Paul Jump, science and research reporter for Times Higher Education to whom the AAAS response is addressed, has today written an article entitled “Shock and derision as Kent Anderson named Science publisher” which does mention and link to the letter and clears up the confusion. However, it is also worth noting that although the article headline is true, the open letter itself doesn’t make mention of Kent Anderson and focuses on pricing and licensing. The team behind the open letter (Erin McKiernan and Jon Tennant plus others) are strategizing their response and I will update this post as the days (probably minutes!) unfold. New 1: 8/28 – the follow up email to @aaas_news was published as a comment on the original letter. New 2: 8/30 – took AAAS a few days to come up with this “response” to the letter, an achingly funny corporate FAQ which doesn’t mention the original or the follow up letter and fails to address any community concerns. Hmm. verdict = lame. New 3: 9/1 – over the weekend, community get a bit fed up with not being heard by AAAS (a non-profit member organization that is meant to Advance Science). Some prominent news outlets interview Jon Tennant and Erin McKiernan. First result, this excellent article by New Statesman. New 4: 9/3 – Second result, excellent article by The Conversation. This is an open letter concerning the recent launch of the new open access journal, eNeuro. We welcome the diversification of journal choices for authors looking for open access venues, as well as the willingness of eNeuro to accept negative results and study replications, its membership in the Neuroscience Peer Review Consortium, the publication of peer review syntheses alongside articles, and the requirement that molecular data be publicly available. Welcome to author Nitika Pant Pai – impassioned OA advocate! Today, we’re pleased to announce a new article entitled Head to head comparisons in performance of CD4 point–of-care assays: A Bayesian meta-analysis (2000-2013) by multiple award-winning researcher Nitika Pant Pai, Assistant Professor at McGill University in the Department of Medicine and a Scientist at the MUHC Research Institute and her co-authors Samantha Wilkinson, Tiago Chiavegatti, Benedicte Nauche and Lawrence Joseph. To mark the publication of her first ScienceOpen article, Nitika, who is also a member of our Editorial Board, prepared this video which is compelling both for what she says and how she says it – with a great deal of commitment! If it ain’t broke… #NoNewLicenses! On August 7th, the International Association of Scientific, Technical and Medical Publishers (STM) responded to a call from the Global Coalition of Access to Research, Science and Education Organizations (signed by more than 80 entities and counting, including ScienceOpen) to withdraw their new model licenses. So what exactly is all the fuss about? Our headline pretty much sums it up and comes courtesy of OA advocate Graham Steel who rightly observed that “if it ain’t broke, don’t fix it”. The Open Access (OA) community happily relies on a license suite from Creative Commons (CC) to provide an interoperable and simple standard for our industry. ScienceOpen uses the most flexible CC “attribution license”, known to its many friends as CC-BY. We like it because it allows maximum scope for the creative re-use of research, including commercially, no permission from us required. The only caveat is “credit where credit is due” which only seems fair and means that the original authors and source must be cited, together with the license type and ideally a link to the work. We believe that research works better and faster without any limitations and that CC-BY facilitates this. 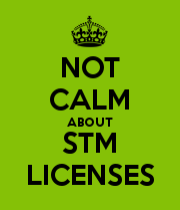 So why does the STM Association, the “voice of academic and professional publishing” (but not ours, we’re not members), think that we need new licenses? One reason they give in their response is that “Creative Commons (CC) licenses are designed to be used across the entire creative sector, and are not specifically designed for academic and scholarly publishing”. Sadly, this demonstrates a lack of understanding of the true power of the licenses which comes precisely because they were developed for use across different creative industries. This is very important for those who work in scientific communication whose job it is to explain science to a broader audience. Research is frequently complex and mashing it up with CC-BY images (of which there are over 58 million at the photo sharing site Flickr), Wikipedia links (over 4 million CC articles) even music can really bring a story to life. Making this content freely available under a CC license is important because advances in science and medicine should ideally be available to and understood by everyone. For those who have a role in this field, the reality is that navigating and selecting the best content from the overwhelming volume on the internet and then complying with the current dizzying array of more and less restrictive copyright licenses is already quite tricky enough, thank you kindly! We simply don’t need any more complexity. While I am sitting on the sofa composing this blog post, WordPress is seamlessly taking care of my corrections, proofs and versions at the touch of a button. I take this service completely for granted am grateful for it since I usually run through quite a few drafts before I am satisfied. The time and accuracy necessary to compose a thoughtful research article, which should be replicable and on which others may choose to build, is far greater than the effort I am expending here. Correcting the scientific literature is therefore rightly more complex and the changes more meaningful, but surely the services offered to scientists should at least match those that are available through this free blogging software? Sadly, this is not always the case in scientific publishing, where some authors are expected to publish without a proof and making corrections to the PDF is not an option. 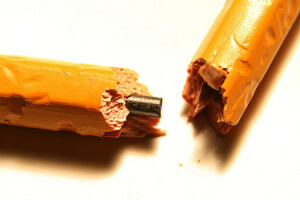 Although we all strive for perfection, we know that mistakes occur and that changes need to be made, before and sometimes after publication. When this happens, having a versioning process that readers can follow is reassuring. Submit any article type: research, reviews, opinions, clinical case reports, protocols, posters etc. 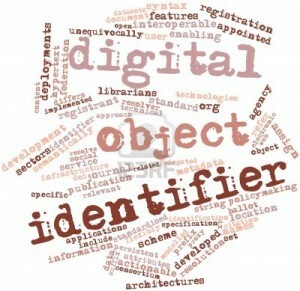 Each version has a different DOI that is semantically linked to the DOI of the original version for easy tracking. Versions are clearly visible online, the latest are presented first with prominent links to previous versions. We maintain & display information about which version of an article the reviews and comments refer to, this allows readers to follow a link to an earlier version of the content to see the article history. 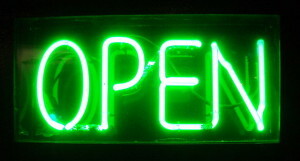 ScienceOpen strives to offer services to researchers that are the best they can be, for a price ($800) that is significantly less than most OA journals. We welcome you to register today (takes about a minute) and consider publishing your next OA article with us. “All research should be OA”. We agree! At ScienceOpen, the research + publishing network, we’re enjoying some of the upsides of being the new kid on the Open Access (OA) block. Innovation and building on the experiments of others is easier when there’s less to lose but we are also the first to admit that life as a start-up is not for the faint hearted! In the years since user generated comments and reviews were first introduced, those of us who strive to improve research communication have wrestled with questions such as: potential for career damage; content for peer and public audiences; comments from experts, everyone or a mix and lower than anticipated participation. We want to acknowledge the many organizations who have done a tremendous job at showing different paths forward in this challenging space. Now it’s our turn to try. Since launch, ScienceOpen has assigned members different user privileges based on their previous publishing history as verified by their ORCID ID. This seemed like a reasonable way to measure involvement in the field and provided the right level of publishing experience to understand the pitfalls of the process. This neat diagram encapsulates how it works. Scientific and Expert Members of ScienceOpen can review all the content on the site which includes 1.3million+ OA articles and a very small number of our own articles (did we mention, we’re new!). All reviews require a four point assessment (using five stars) of the level of: importance, validity, completeness and comprehensibility and there’s space to introduce and summarize the material. 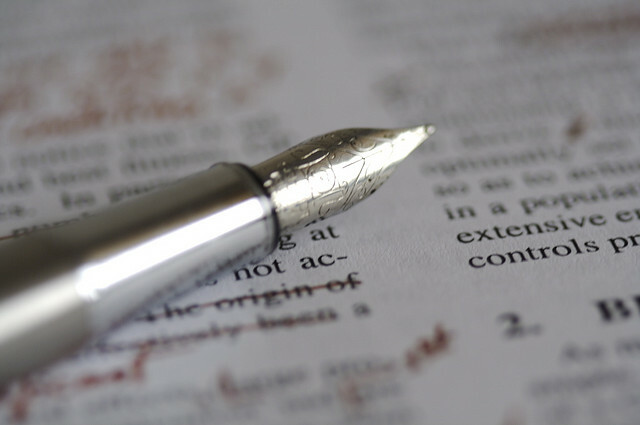 Inline annotation captures reviewer feedback during reading. Next up in the site release cycle, mechanisms to make it easy for authors to respond to in-line observations. 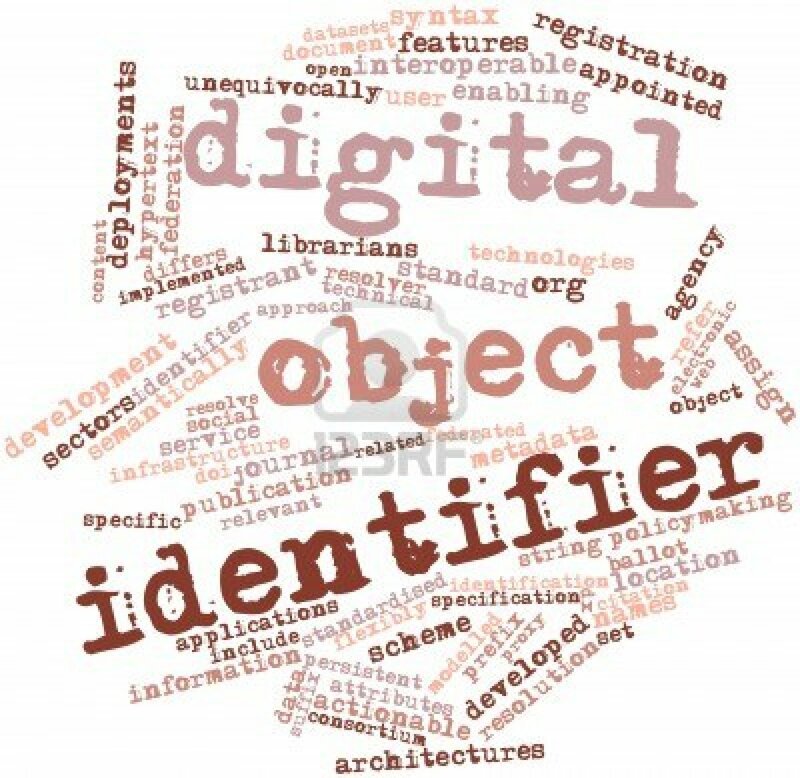 In a move sure to please busy researchers tired of participating without recognition, each review, including the subsequent dialogue, receives a Digital Object Identified (DOI) so that others can find and cite the analysis and the contribution becomes a registered part of the scientific debate. Welcome to our wonderful world of Reviewing! Please share your feedback here or @Science_Open.